WHERE DO YOU SEE YOURSELF AT THE END OF YOUR COLLEGE PLANNING SEARCH AND HOW WILL YOU GET THERE? Initial consultations are always complimentary. Flexible payment plans are available. We accept checks or credit cards. We welcome the opportunity to walk with our students and their families in every aspect of the process: comprehensive college planning and SAT/ACT test prep in order to help them maximize their potentials, possibilities, and outcomes. The College Map is a “home away from home” where students discover answers to their questions about who they are and where they are going. Comprehensive College Planning includes 20 face-to-face individual meetings with your student plus 2 parent meetings per year and 20 boot camp sessions (where students have access to numerous college planners to complete essays, resumes, and applications). Test Prep start date is based on a student’s 10th-grade math class. 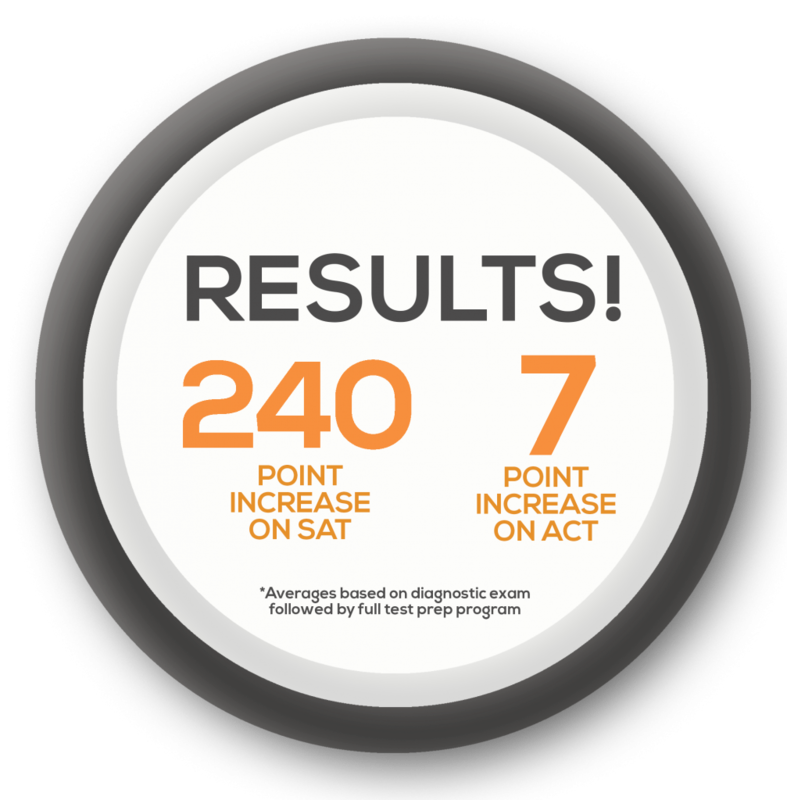 A diagnostic (3 1/2 hours) is given prior to beginning the process to determine a student’s test strength: ACT or SAT. Students usually begin Test Prep the summer before their junior year. and standardized test prep for my child.